It is time to nominate people for the Lexington-Fayette County Health Department’s Dr. Rice C. Leach Public Health Hero Award. The award, now in its 16th year, is for individuals who have demonstrated their dedication to improving the health of Lexington residents. Work or actions that have impacted the community’s health in a positive way. 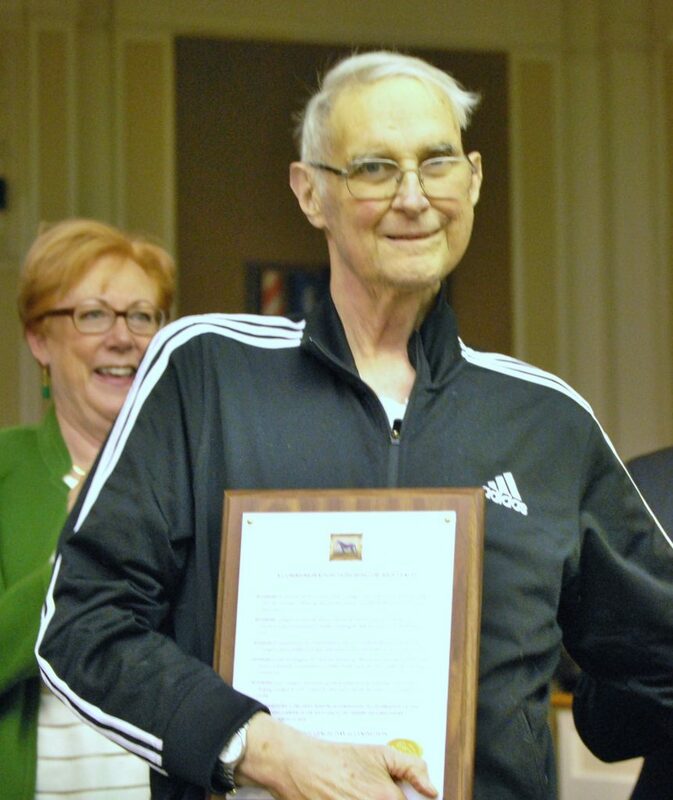 The Lexington-Fayette County Board of Health renamed the award in 2016 in honor of the late Dr. Rice C. Leach “so future generations will know what a true public health super hero is.” Leach, who served as Lexington’s Commissioner of Health for five years, died in April 2016 following a battle with cancer. Past winners include Dr. Svetla Slavova (2018), Kentucky State Sen. Reginald Thomas (2017), Dr. Leach (2016), Dr. Susan Pollack and Marian F. Guinn (2015), the Rev. Willis Polk and Baby Health Service (2014), Anita Courtney and Teens Against Tobacco Use (2013); Vickie Blevins-Booth and Jay McChord (2012); Jill Chenault-Wilson and Dr. Malkanthie McCormick (2011); Dr. Jay Perman (2010); the Lexington Lions Club (2009); Dr. David Stevens and the late Dr. Doane Fischer (2008); Dr. Ellen Hahn, Mary Alice Pratt and Therese Moseley (2007); Dr. Andrew Moore and Rosa Martin (2006); Jan Brucato and Dragana Zaimovic (2005); and Dr. John Michael Moore, Ellen Parks and Lexington-Fayette Urban County Government (2004). Dr. Robert Lam received a Lifetime Achievement Award in 2007. Examples of why the person is worthy of the award. Descriptions should be no more than 200 words. Nominations can be submitted here: Dr. Rice C. Leach Public Health Hero nomination. The deadline for submitting candidates is 4 p.m., Thursday, Feb.28. The Lexington-Fayette County Board of Health will make the final determination. The winner will receive special recognition from the Lexington-Fayette Urban County Government. The awards are given each April as part of National Public Health Week.